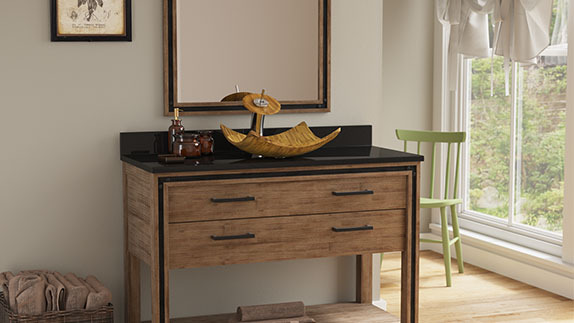 Bamboo has a number of inherently premium qualities. It is a very renewable resource due to its rapid growth cycle and proliferation. After being separated into thin strips, it is layered and trimmed into a vessel basin shape. The result is a sink with tremendous tensile strength and water resistance. Its density rivals most hardwood trees. With a final lamination and hand-sanding, the exotic beauty and functionality of this plant is on full display. 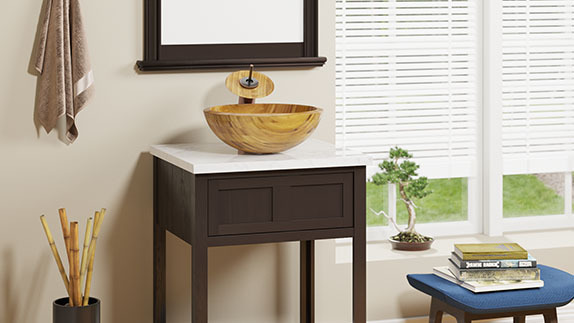 The MR Direct line of bamboo bathroom sinks includes basins that vary in appearance. Thick or thin, round or square, each features an intricate pattern of layered bamboo with multiple shades of the ochre-colored plant. 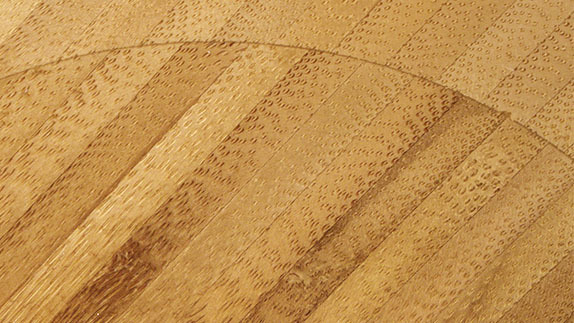 The strips seem to coalesce into a simulated woodgrain appearance. These bamboo vessel sinks for the bath will certainly draw the attention of guests as they set upon the vanity. 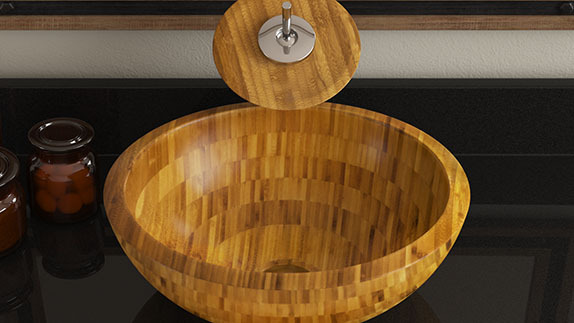 A bamboo sink from MR Direct does not require intense maintenance. Cleaning is as easy as applying a mild detergent with water and washing it down. After a quick rinse, the luster of bamboo resurfaces. A wipe down with a soft cloth after each use will help prevent any blemishes from developing.